Wastecorp Pumps are manufactured as standard or specialized models for aluminum,bauxite, coal, copper, gold, silver, nickel, chromium, molybdenum and more. 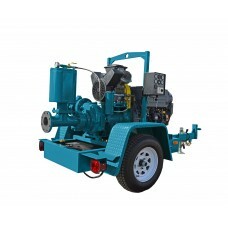 We offer several other mining pump models for corrosive and abrasive slurry applications. Wastecorp pumps feature high solids models for mining and mineral processing. Coal Mining Pumps »Coal slurry pumping equipment for solids and waste water transfer. Alumina | Bauxite Slurry Pumps »Pumps designed for red mud (bauxite) slurry and residue, tailings, and reclamation. Copper Mining Pumps »Pumps designed for leaching processes and pumping corrosive fluids. Gold Mining Pumps »Wastecorp manufactures pumps for gold mine applications including abrasive applications. 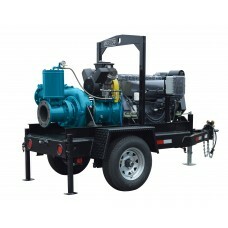 Chromium Mine Pumps »Severe duty pumps for chromium applications. 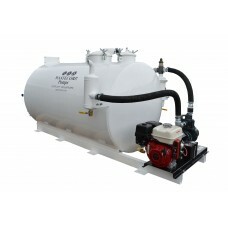 Mineral Processing Pumps »A wide variety of pumps available for mineral processing applications.